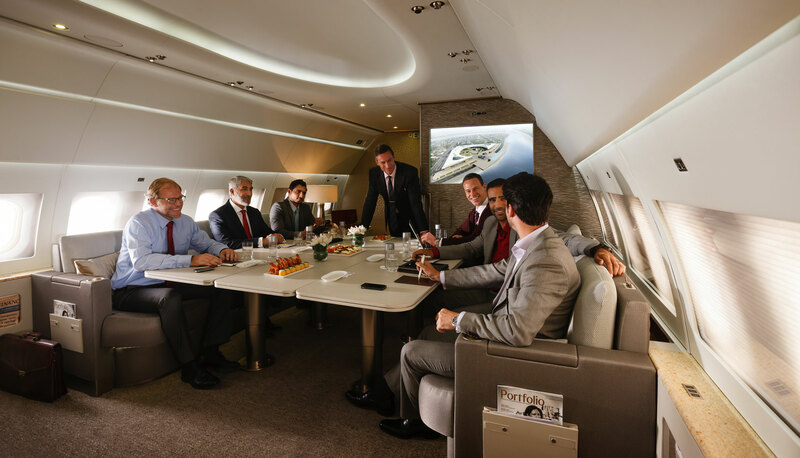 Whether you're travelling with colleagues or with family, we take our exceptional service to the highest level to fly you personally around the world. 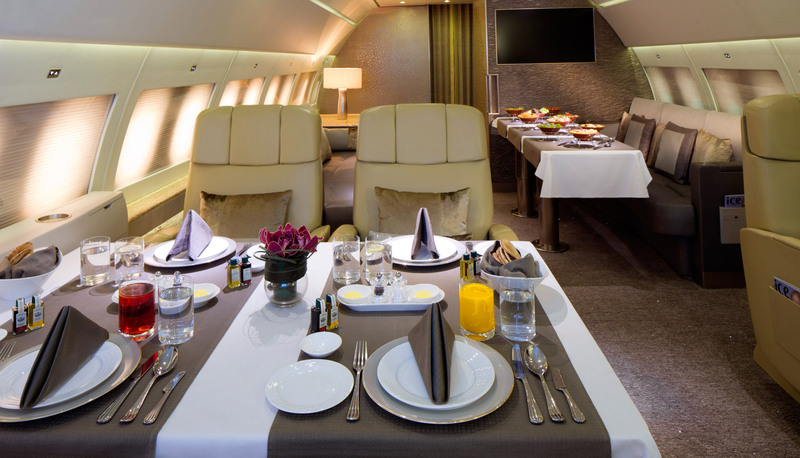 Fly up to 19 guests in the utmost comfort of our customised A319 aircraft with the flexibility of private jet travel. 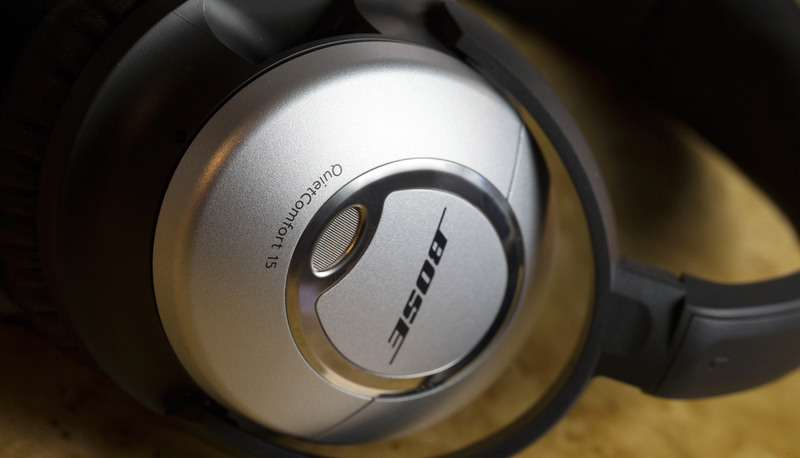 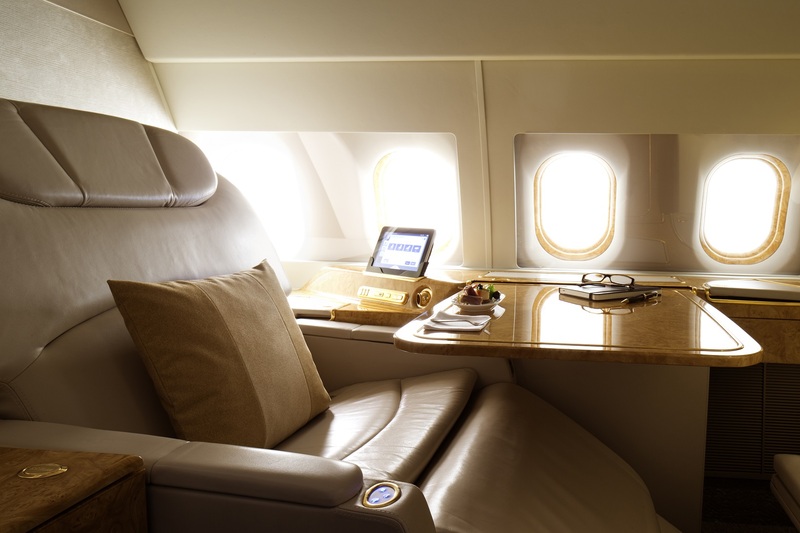 Reach destinations within an eight-hour non-stop flight from your chosen departure airport. 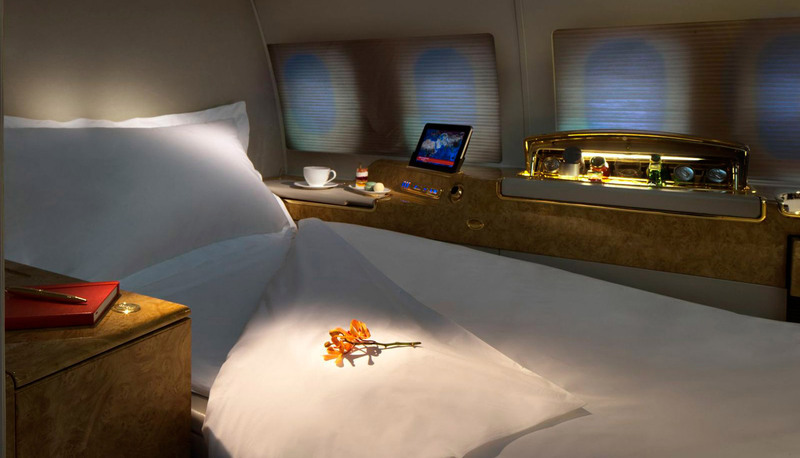 A luxury interior and a service tailored to you will make your flights the ultimate in exclusive travel. 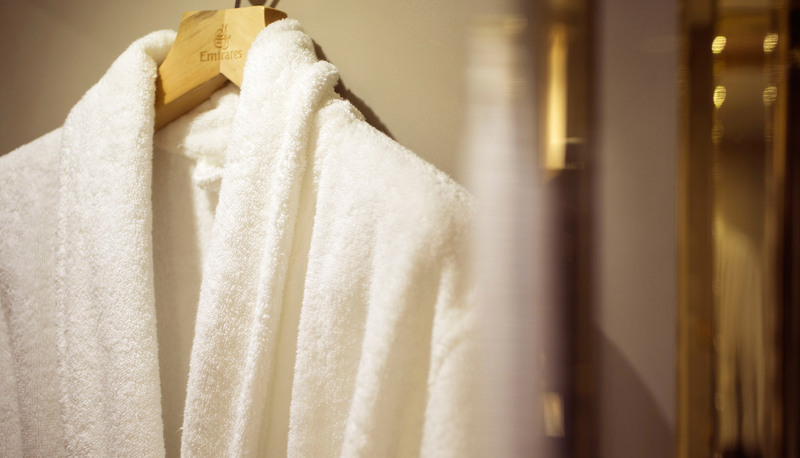 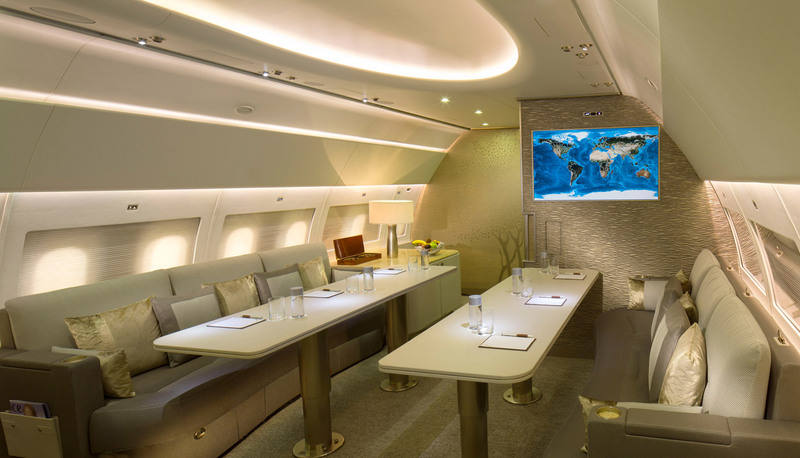 From the luxury aircraft interior to our personalised service, we bring attention to every detail to ensure you experience an exceptional journey from your door to your destination. 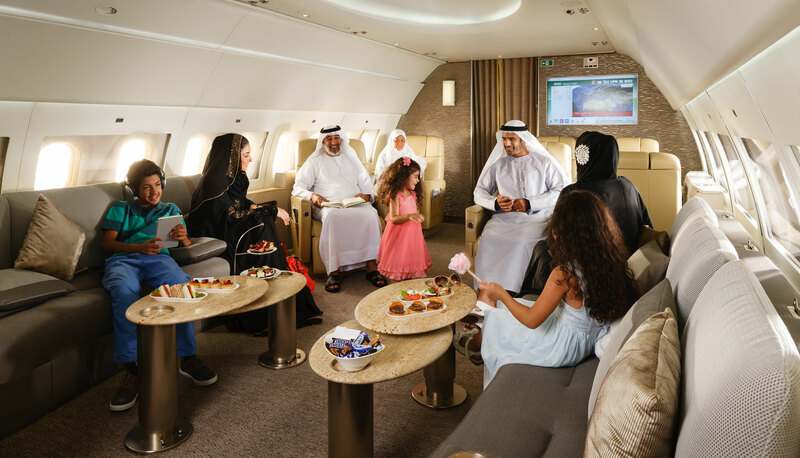 Tell us when you'd like to fly and choose your departure and destination airports, both within and outside our network. 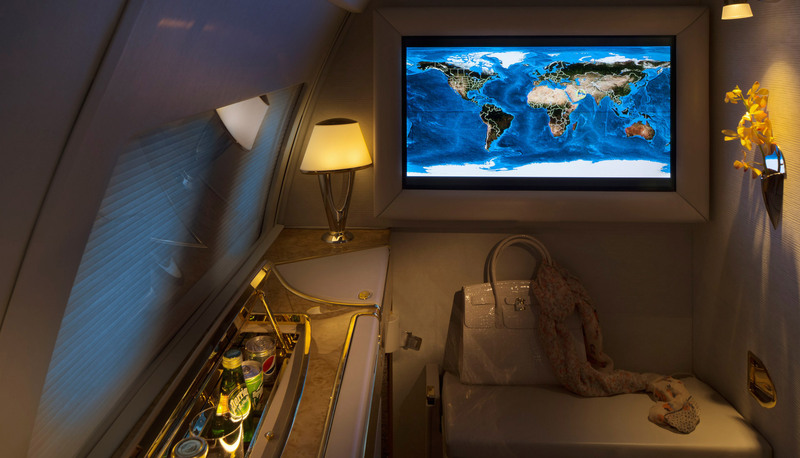 Explore the world at your own pace and to your own schedule. 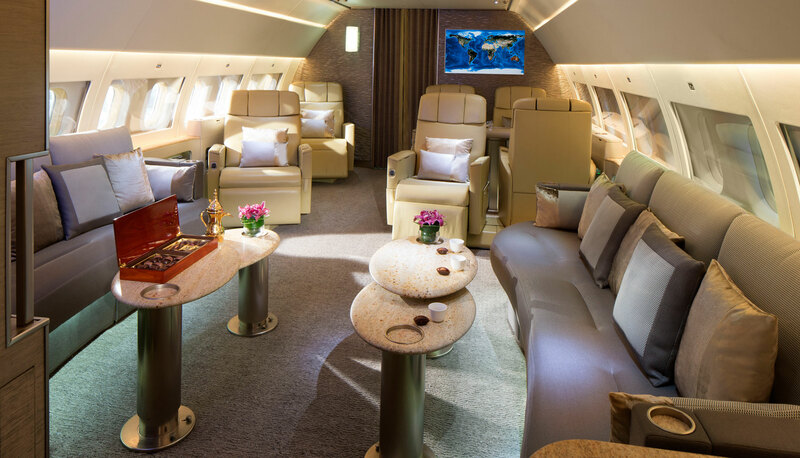 Equipped with the latest communications technology and an interior arranged to suit the way you want to travel, view the specifications you can enjoy on our customised private jet. 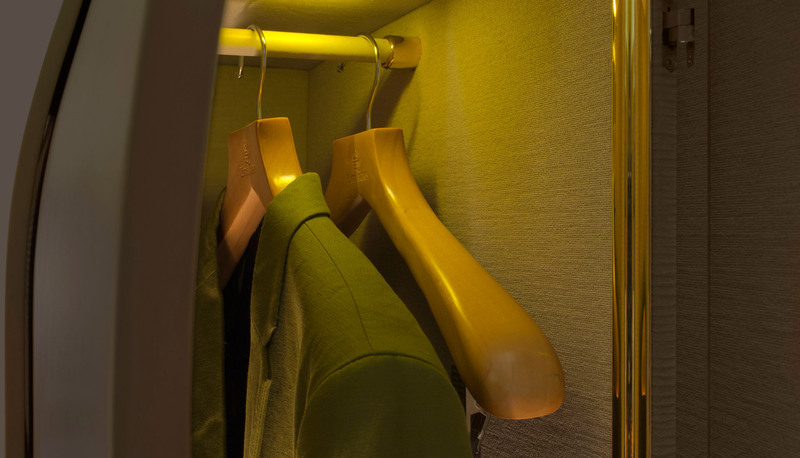 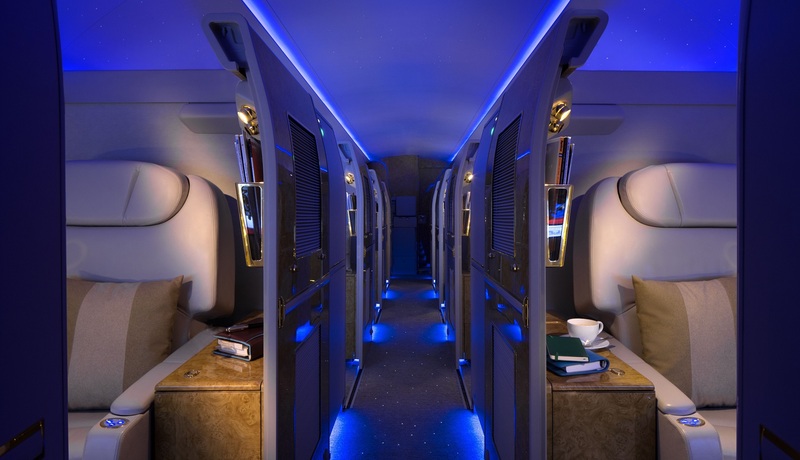 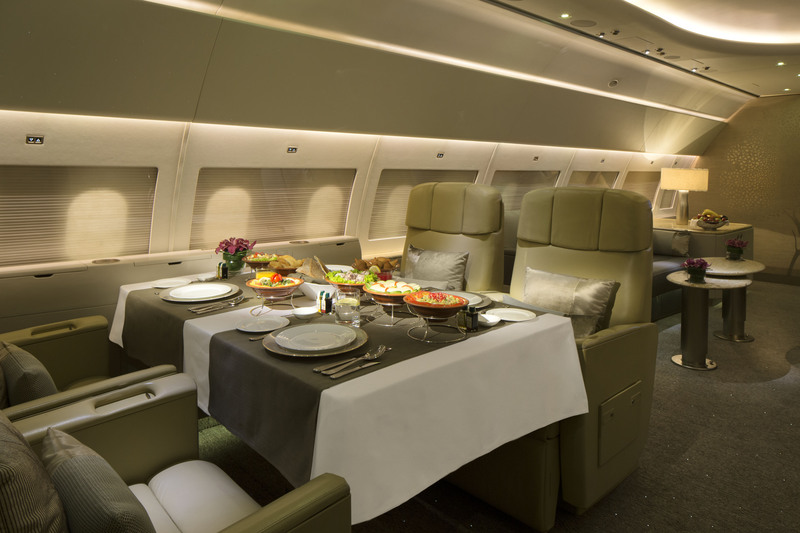 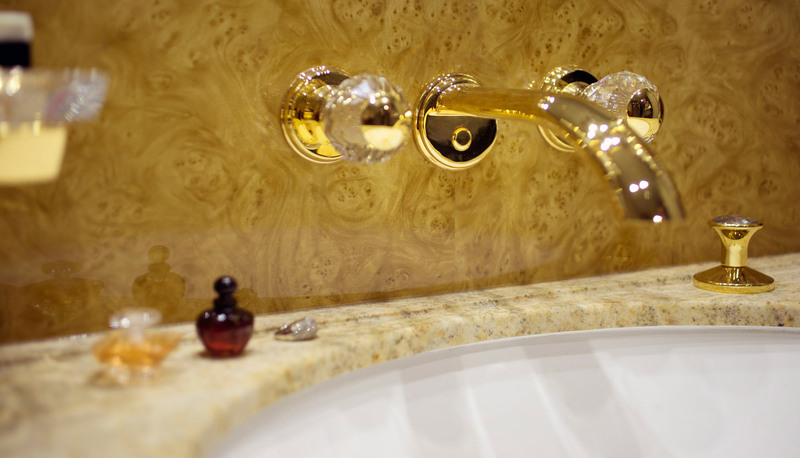 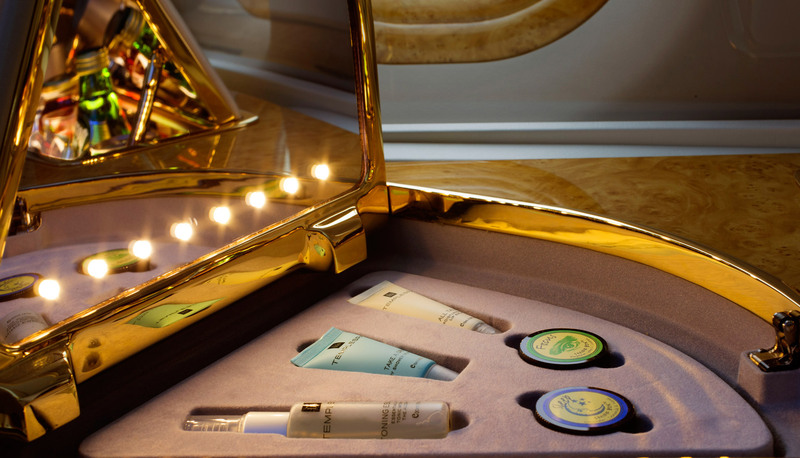 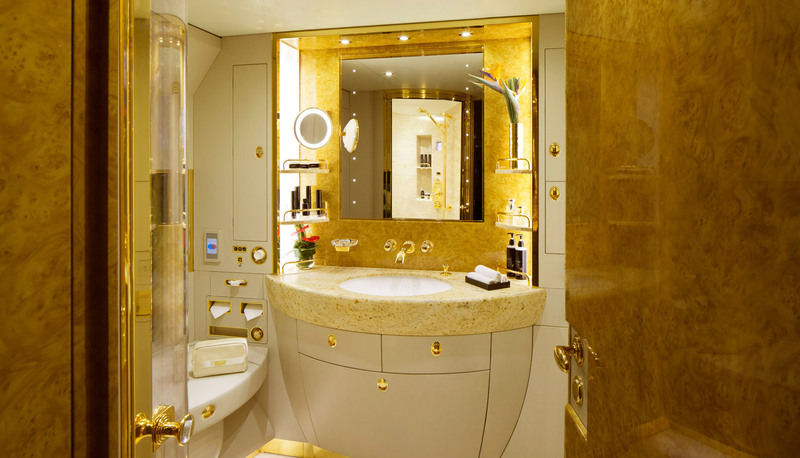 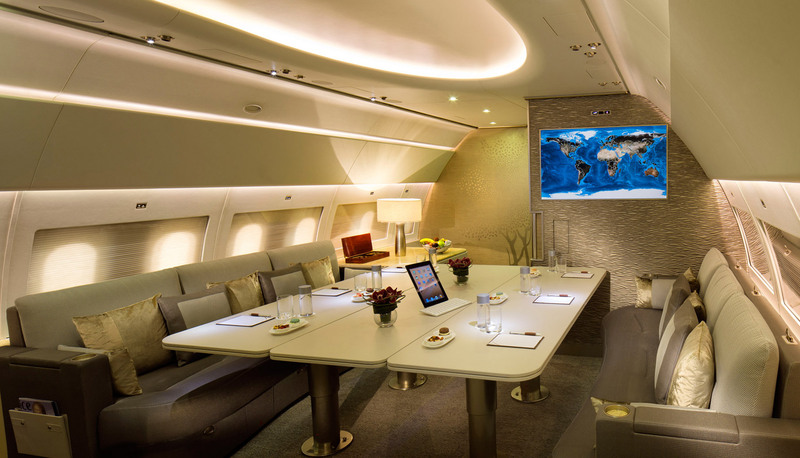 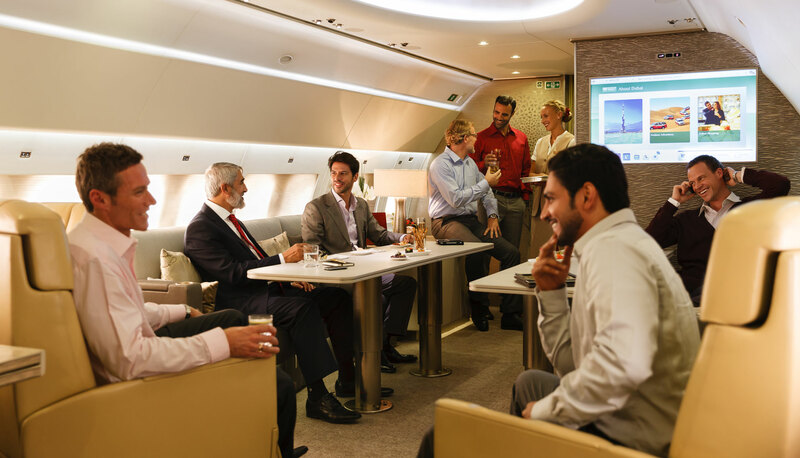 View the interior features of the Emirates Executive private jet.